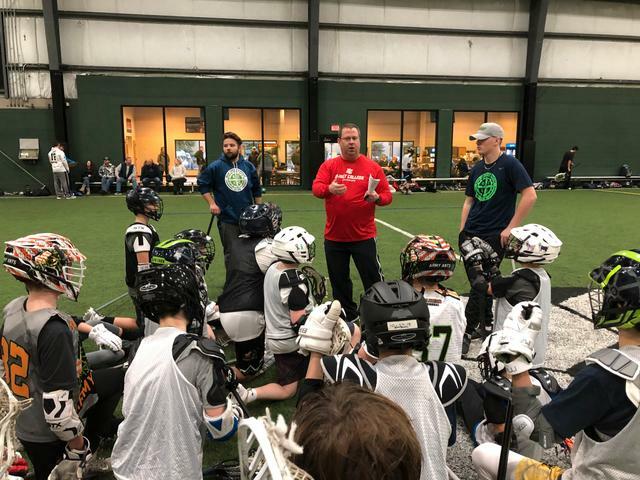 Our Alumni base is growing and after the 2019 class steps on a college campus, we will have over 100 kids playing at the college level that came from Coalition Lacrosse. 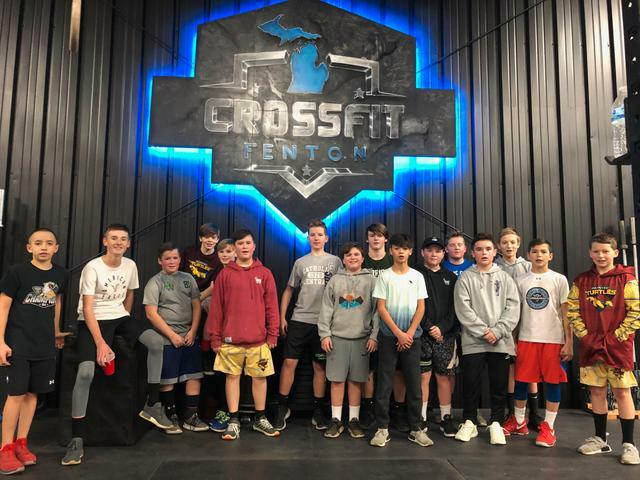 Congratulations Blue Crew & Dexter - 2019 - Middie - Mason Loudermilk for committing to NAIA University of Michigan - Dearborn to study Mechanical Engineering & play lacrosse! 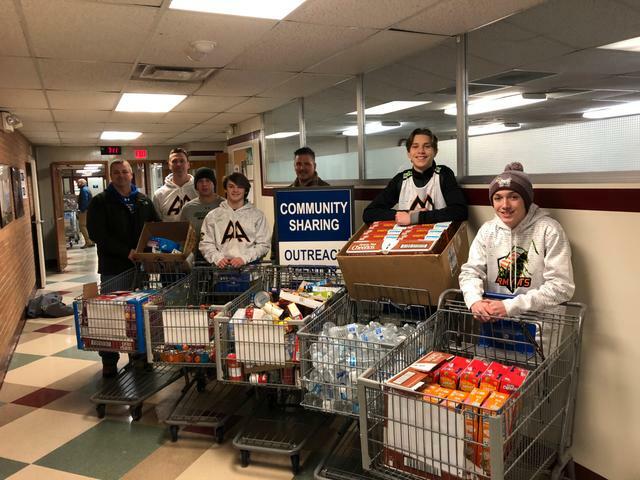 Congratulations Army Ant & Painted Turtles & Hartland High School - 2019 - Middie - Ryan Arbor for committing to NCAA Div. 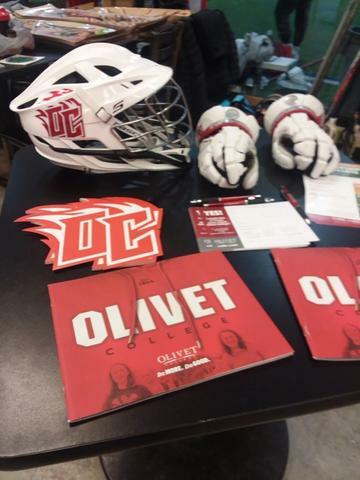 III Illinois Institute of Technology to study Civil Engineering & play lacrosse! 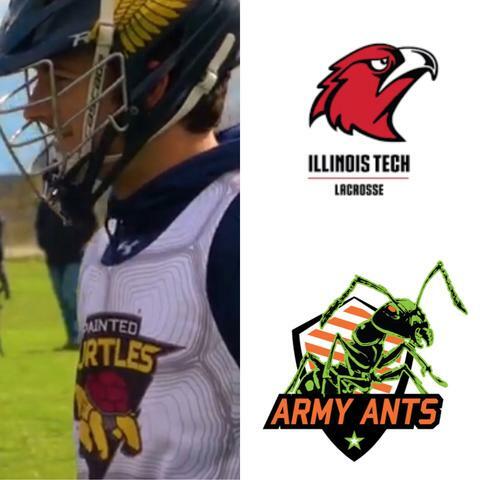 Congratulations Army Ant & Painted Turtles & Saginaw Heritage HS - 2019 - Middie - Jack Jesko for committing to NCAA Div. 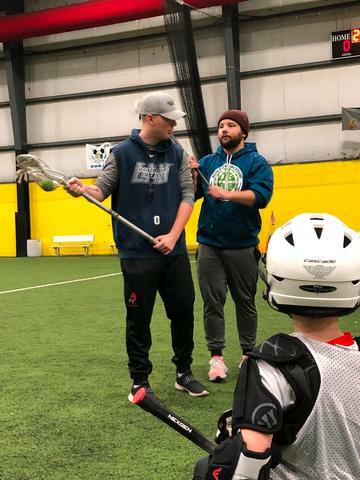 III Kalamazoo College to study Business & play lacrosse! 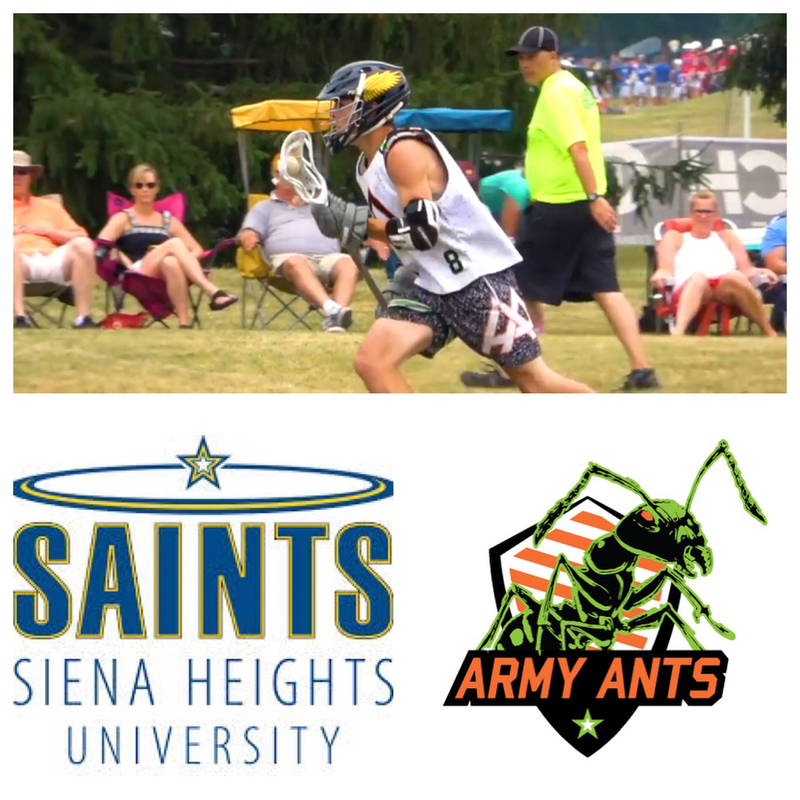 Congratulations Army Ants & Painted Turtles & Hartland - 2019 - Attackman/Middie - Cole Laursen for committing to NAIA Siena Heights University to study Marketing & play lacrosse! 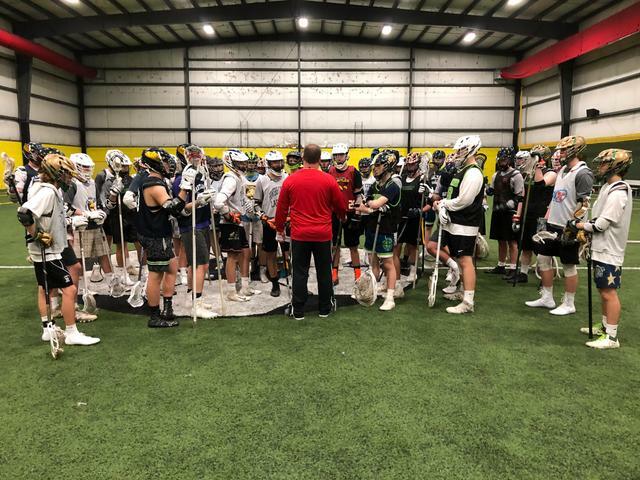 Congratulations Army Ants & Painted Turtles & HV-Lakeland - 2019 - Attackman - RJ Solar for committing to NAIA Indian Tech to study Engineering & Business while playing lacrosse! 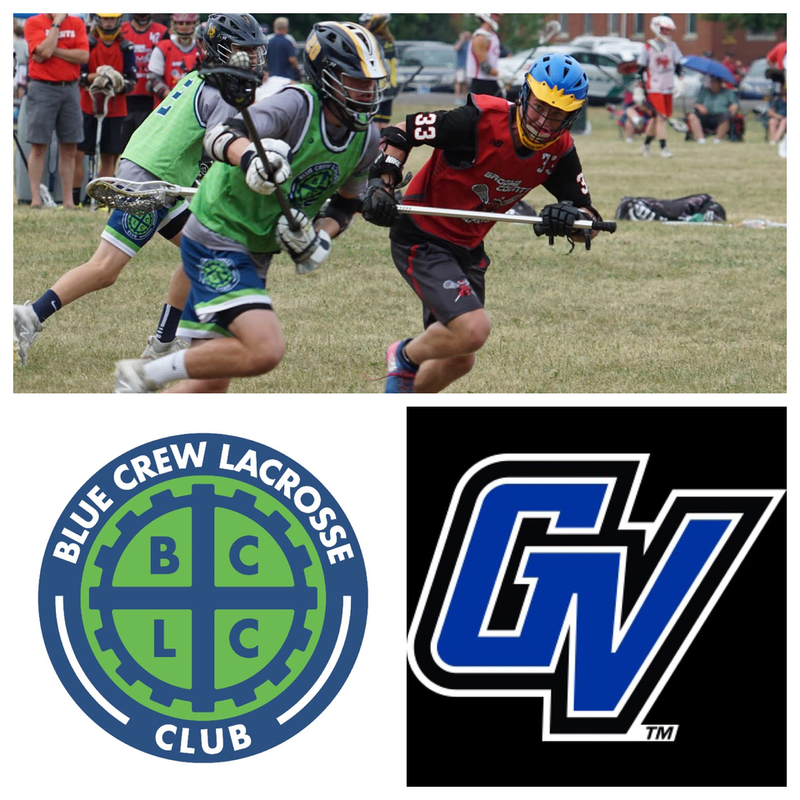 Congratulations Blue Crew & Painted Turtles & South Lyon East HS - 2019 - LSM - Luke Holden for committing to NCAA Div. III Adrian College to study Communications & play lacrosse! 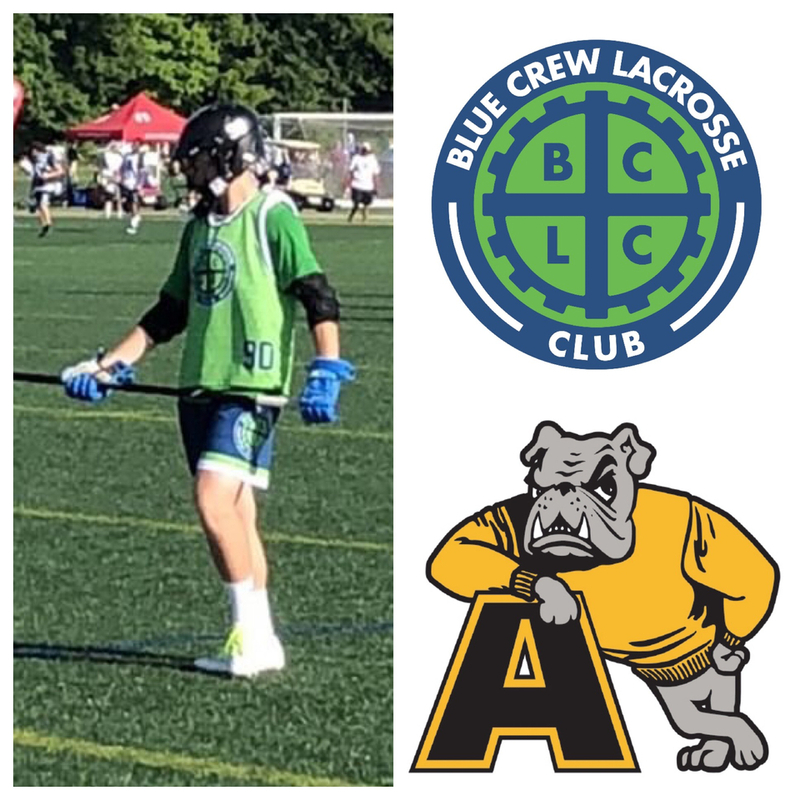 Congratulations Blue Crew & Painted Turtles & Saline HS - 2019 - Close Defense - Adrian Routt for committing to MCLA Div. 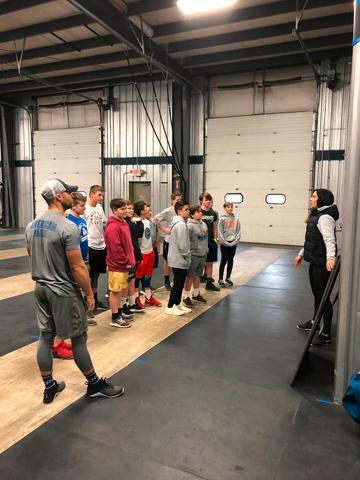 II Grand Valley State University to study Athletic Training & play lacrosse! 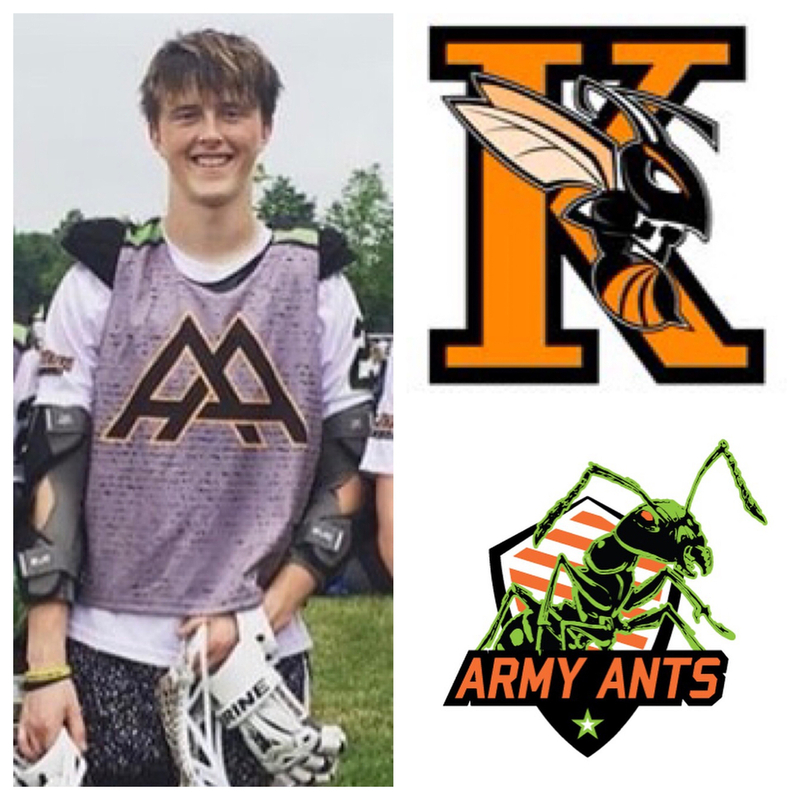 Congratulations Army Ants & Okemos - 2019 - Attack - Nolan Jamieson for committing to NCAA Div. 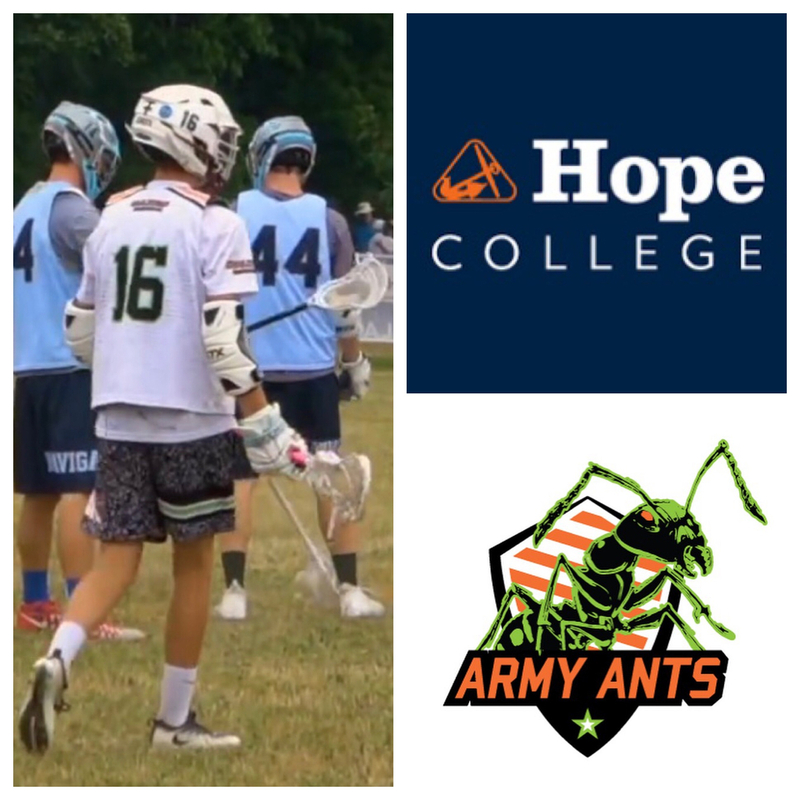 III Hope College to study Engineering & play lacrosse! 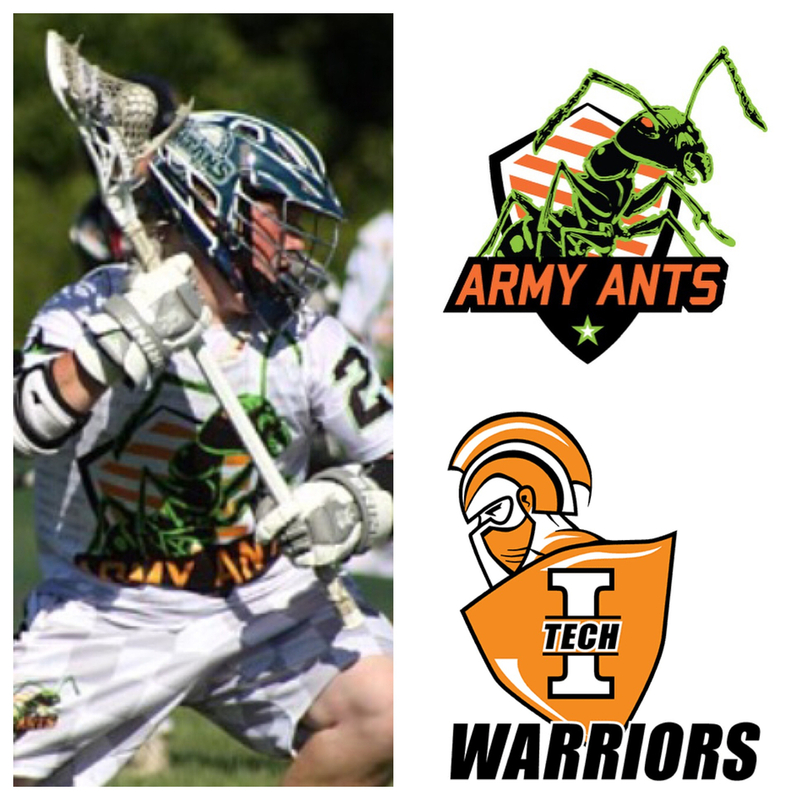 Congratulations Army Ants & Painted Turtles & Flushing - 2019 - Attack - Jacob Castles for committing to NCAA Div. 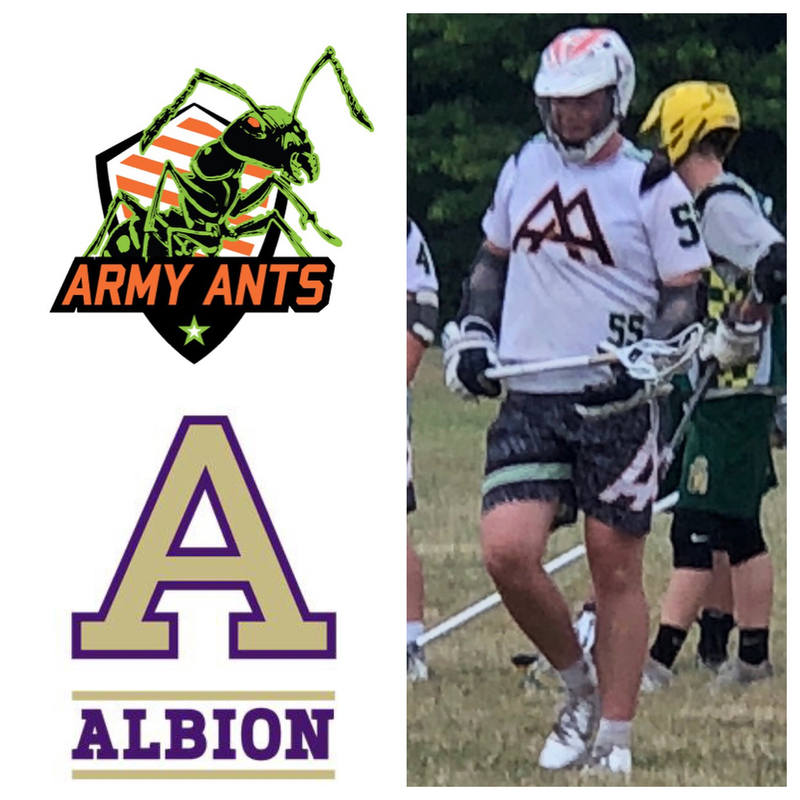 III Albion College to study Business & play lacrosse! 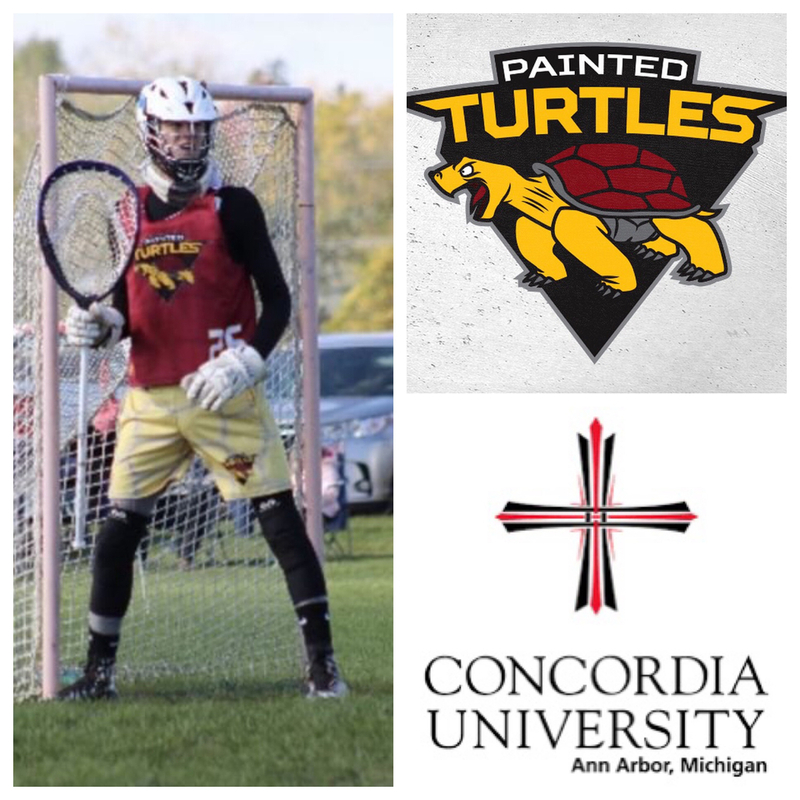 Congratulations Painted Turtle & Fenton - 2019 - Goalie - Joseph Loria for committing to NAIA Concordia University Ann Arbor to study Criminal Justice & play lacrosse! 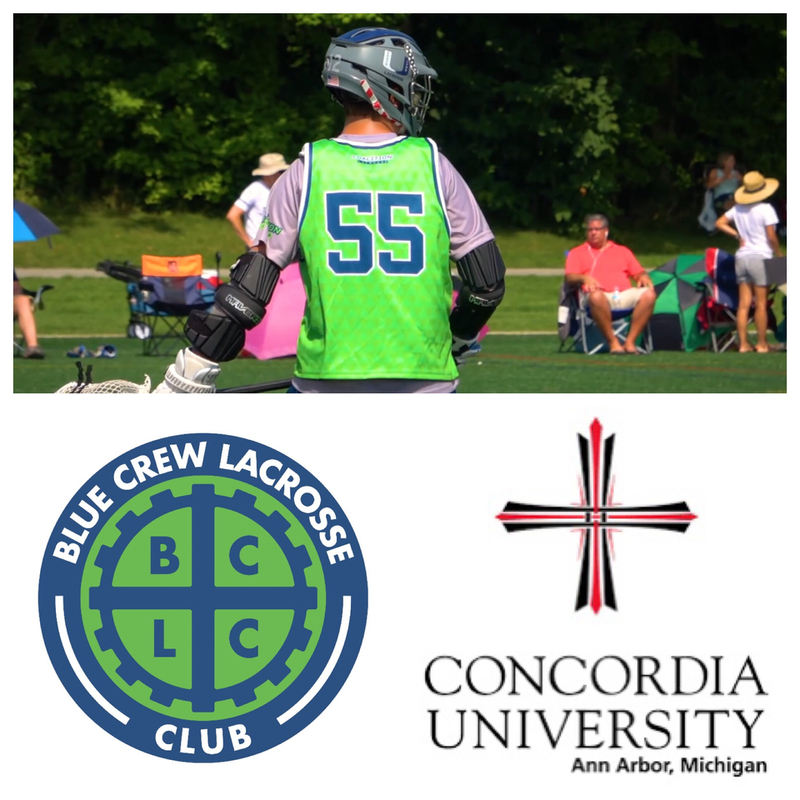 Congratulations Blue Crew & South Lyon United - 2019 - Attackman - Jake Brigmon for committing to NAIA Concordia University Ann Arbor to study Sports Management & play lacrosse! 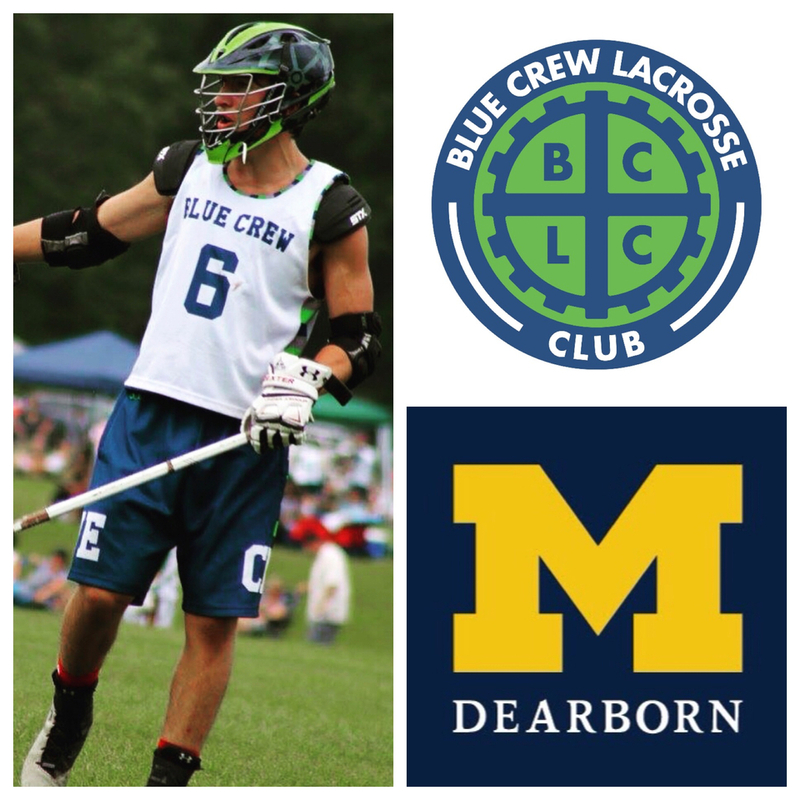 Congratulations Painted Turtles & Blue Crew & Saline HS - 2019 - Close Defense - Cam Crawford for committing to NCAA Div. II University of Alabama to study Aerospace Engineering & play lacrosse! 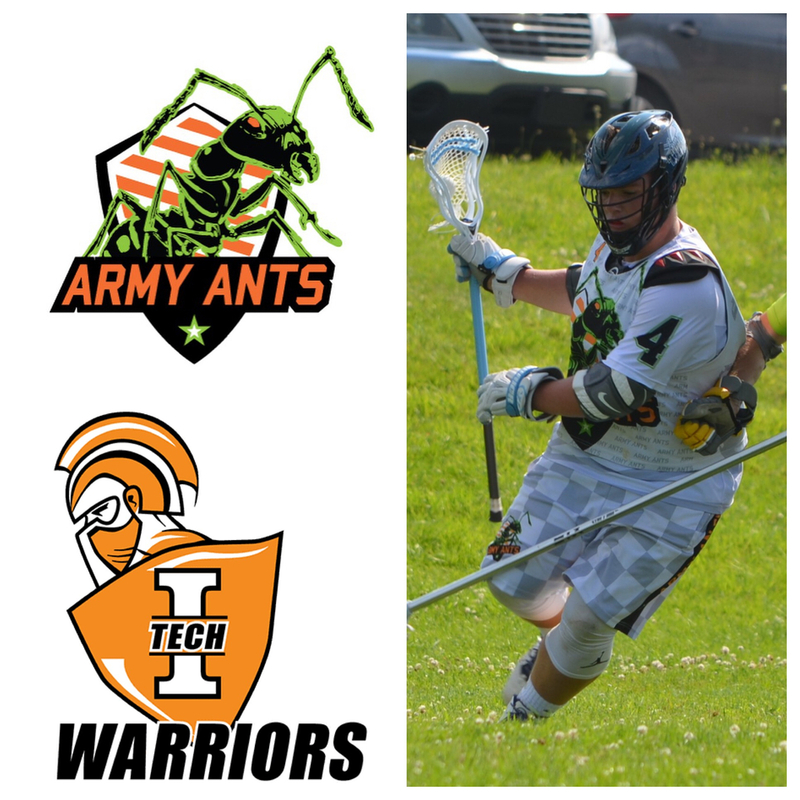 Congratulations Army Ants & Painted Turtles & HV-Lakeland - 2019 - Attackaman - Trevor Welsh for committing to NAIA Indian Tech to study Exercise Science & play lacrosse! 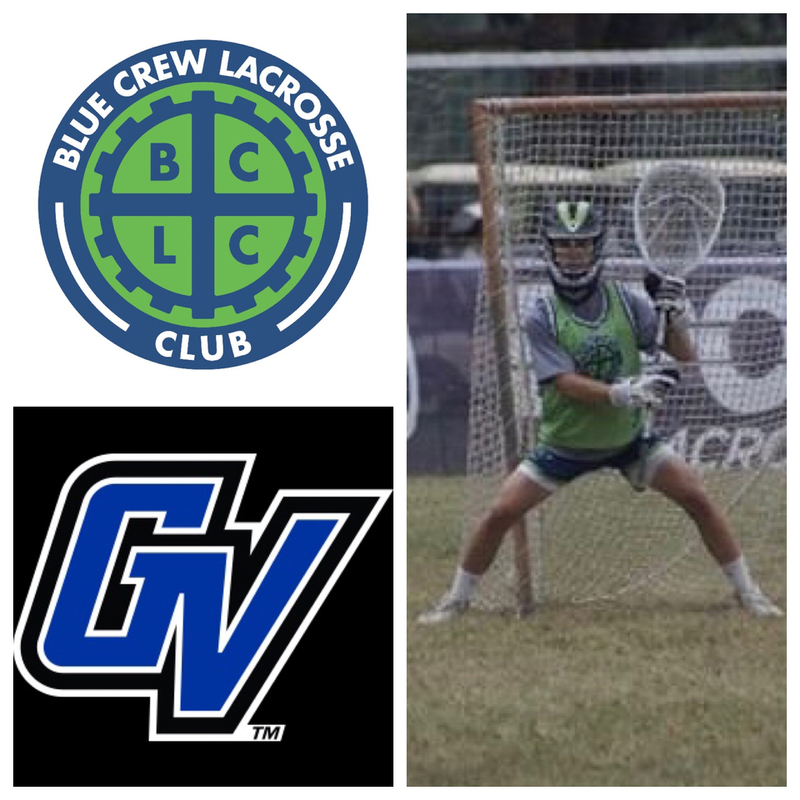 Congratulations Blue Crew & Painted Turtles & Saline - 2019 - Goalie - Mason LaFleur for committing to MCLA Div. II Grand Valley State University to study Business & play lacrosse! 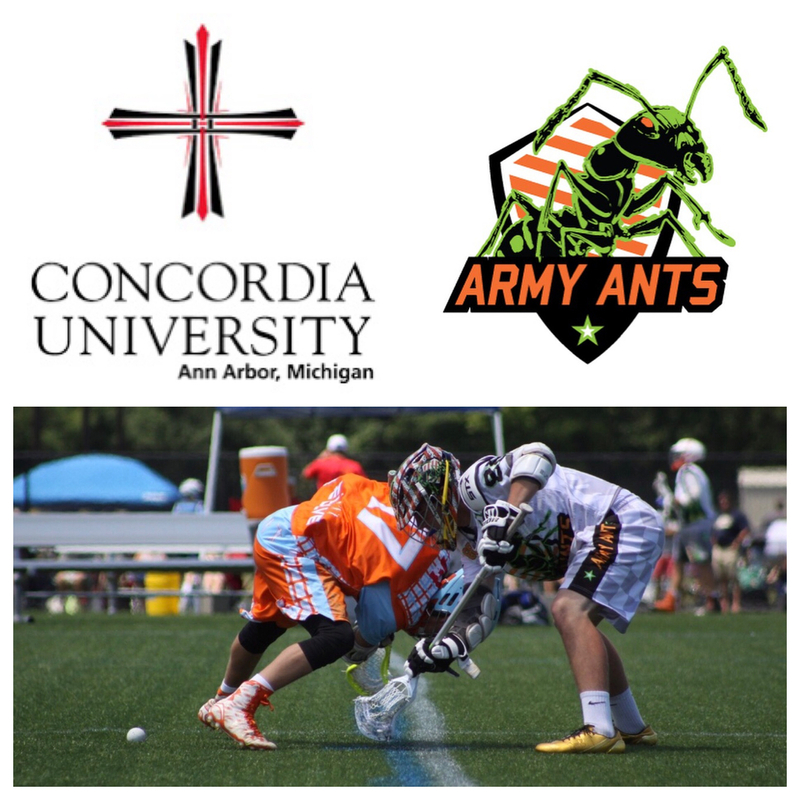 Congratulations Army Ants & Walled Lake Central - 2019 - Middie - Gavin Jascoe for committing to NAIA Concordia University Ann Arbor to study Criminal Justice & play lacrosse! 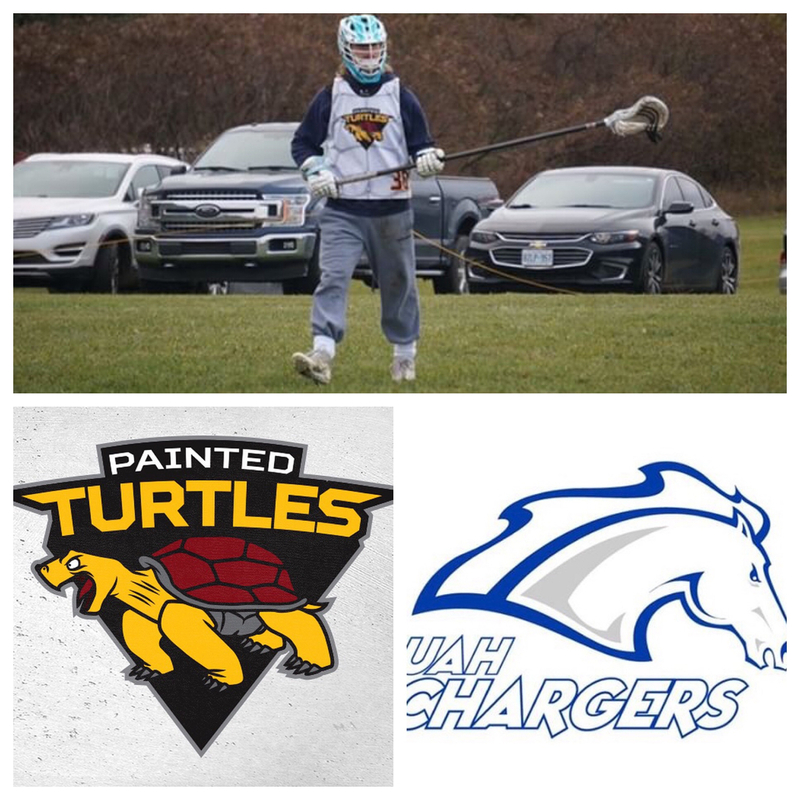 Congratulations Blue Crew & Painted Turtles & Detroit Catholic Central - 2019 - Close Defense - Nick Matuszak for committing to NCAA Div. 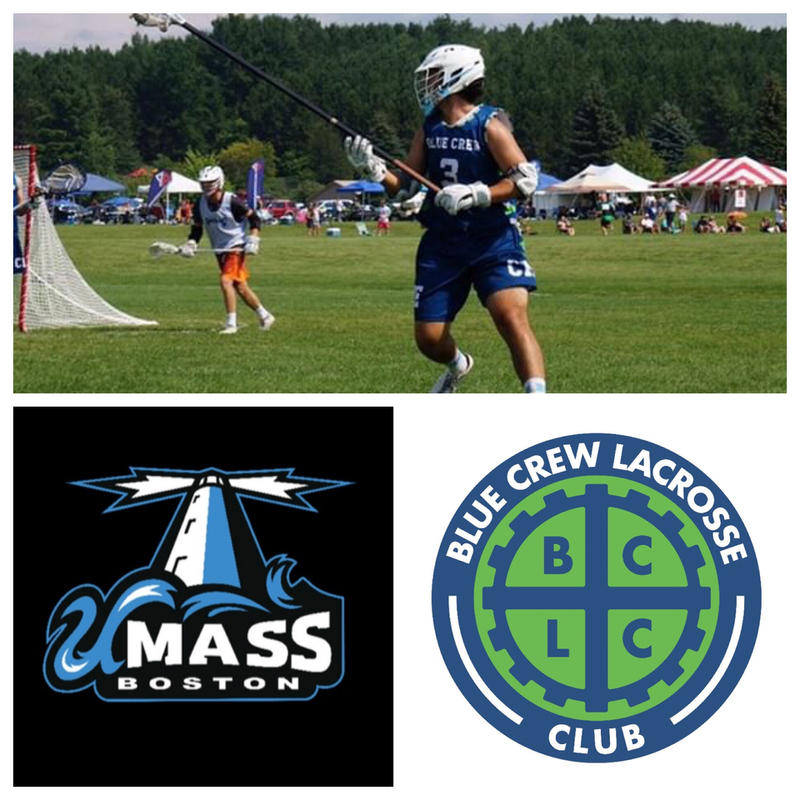 III UMass-Boston to study Predental & play lacrosse! 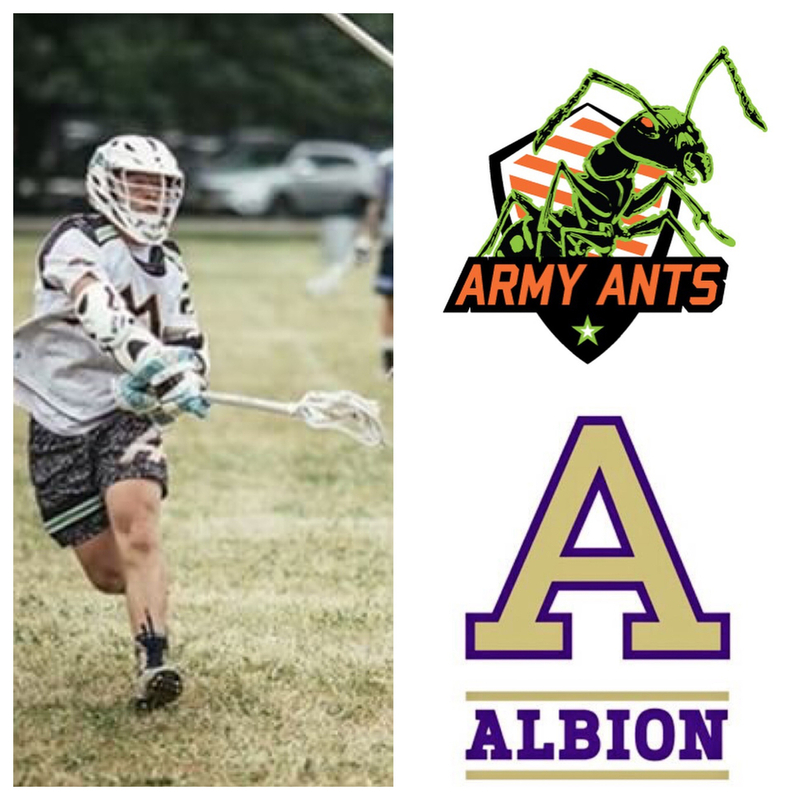 Congratulations Army Ants & Painted Turtles & Saginaw Hertiage - 2019 - Middie - Eddie Symons for committing to NCAA Div. III Albion College to study Pre-Med & play lacrosse! 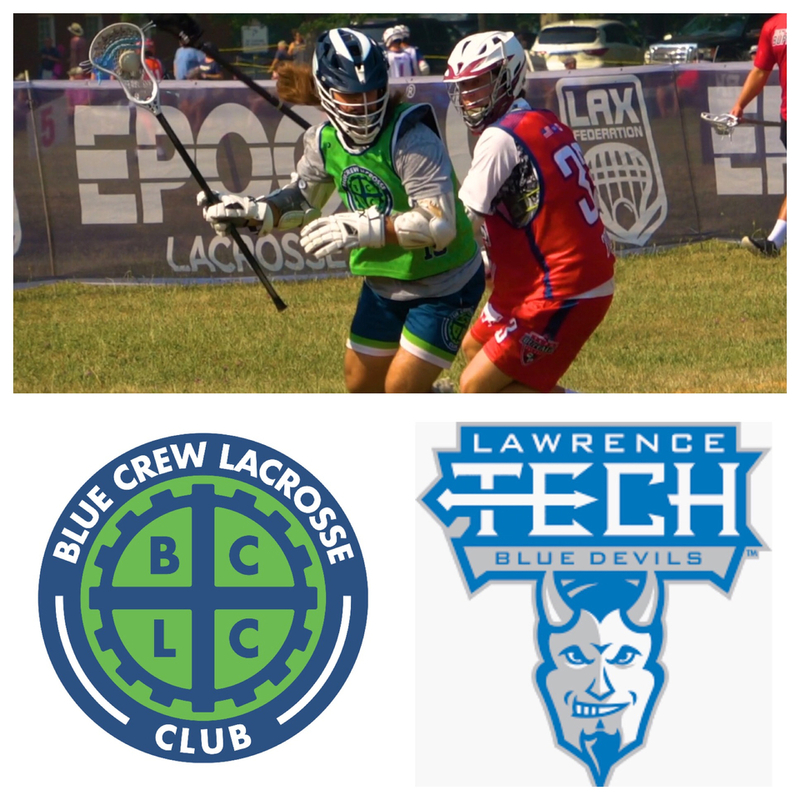 Congratulations Blue Crew & Painted Turtles & Ann Arbor Skyline - 2019 - Attack/Middie - Stephen Wright for committing to NAIA Lawrence Technological University to study Electrical Engineering & play lacrosse! 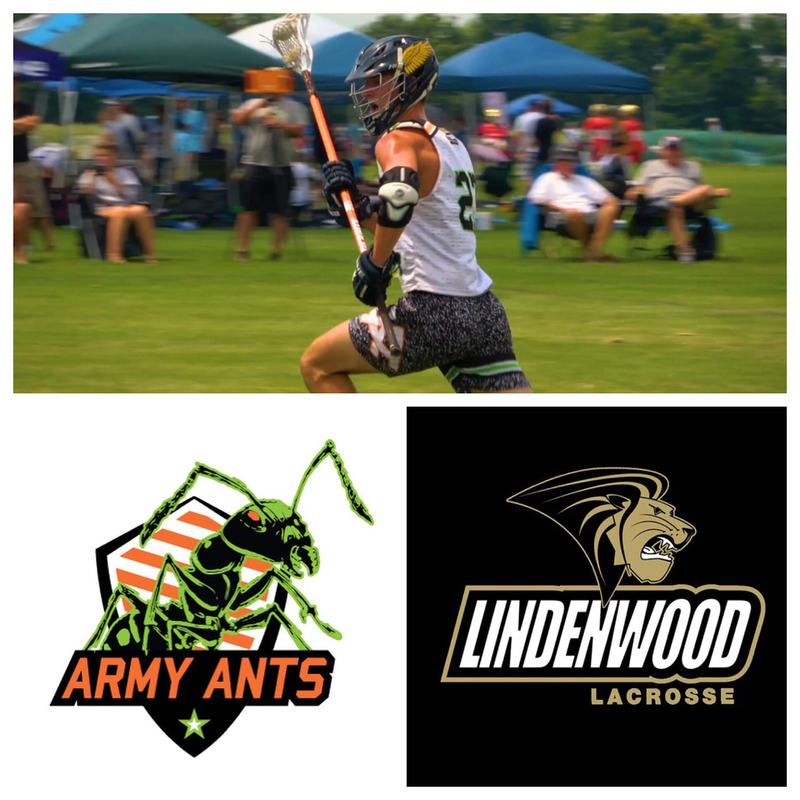 Congratulations Army Ant & Painted Turtles & Hartland - 2019 - Close Defense - Trevor Lockwood for committing to Lindenwood University for Para-medicine and going to play Lacrosse on their NCAA Div. II team.